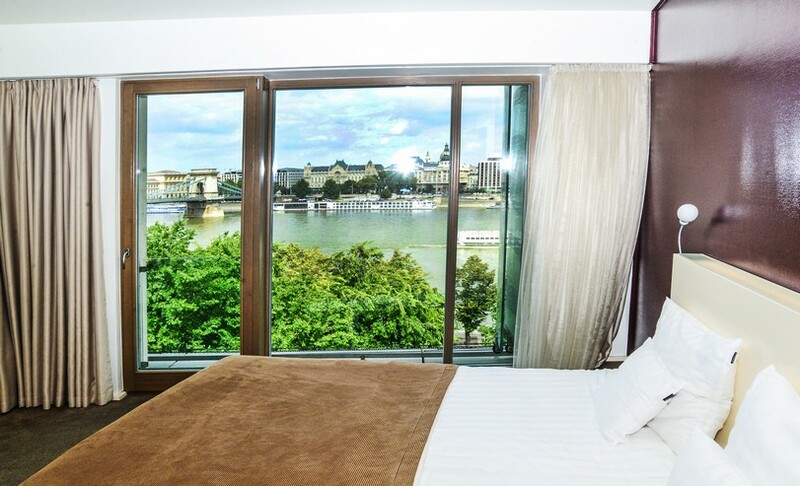 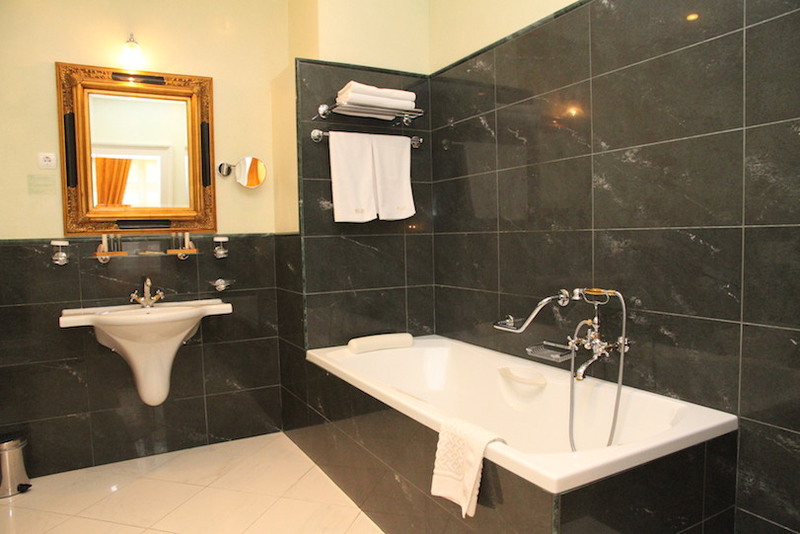 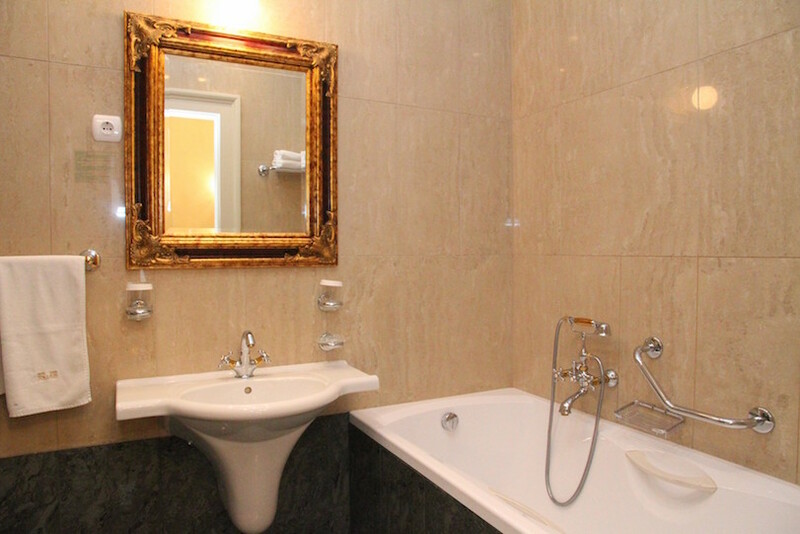 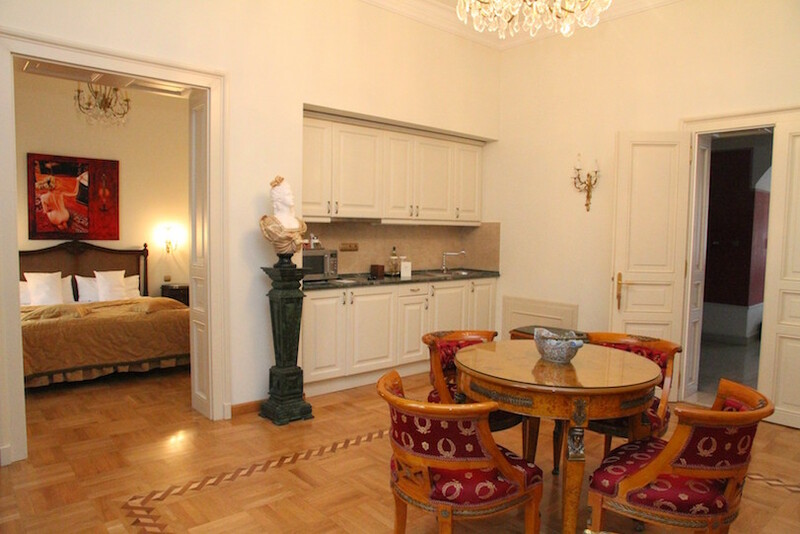 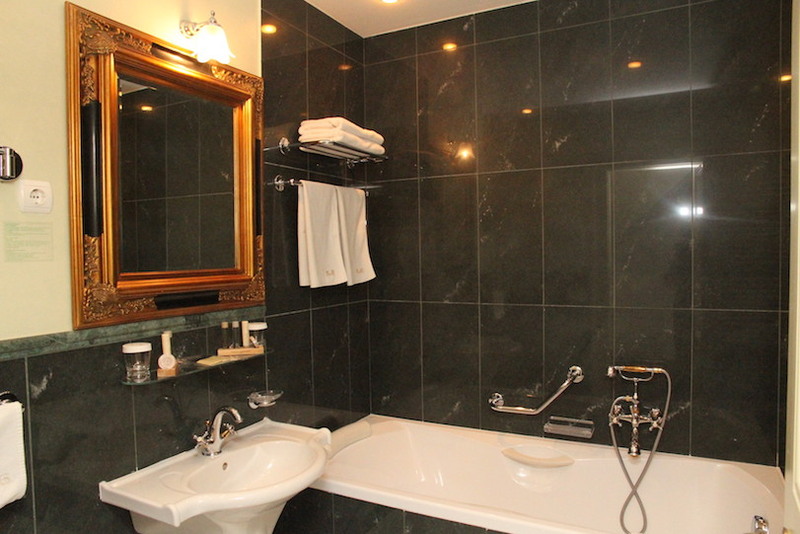 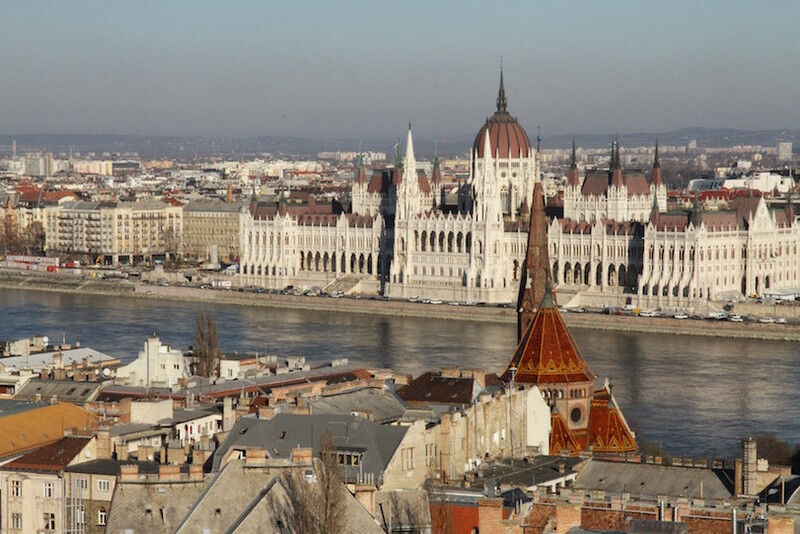 Located in the World Heritage site of the Castle District of Buda, The St. George Residence Hotel opened its doors in April 2007 in the Castle District of Buda as the first luxury apartment hotel in Budapest. 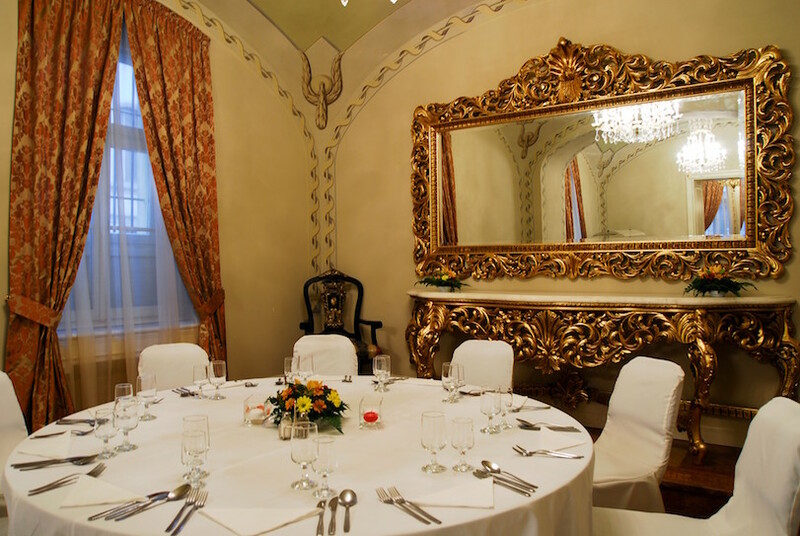 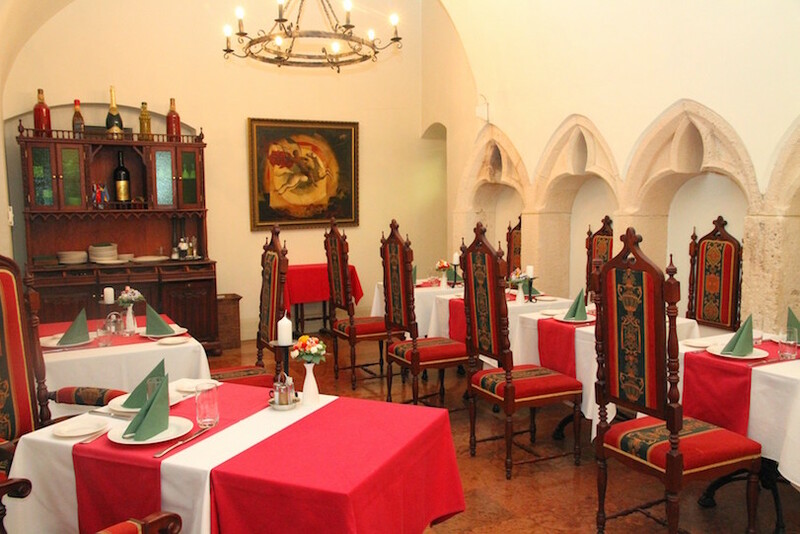 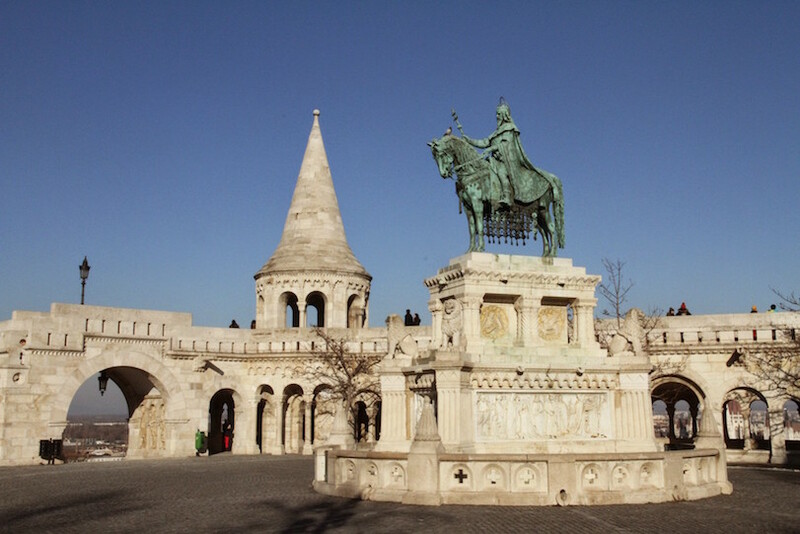 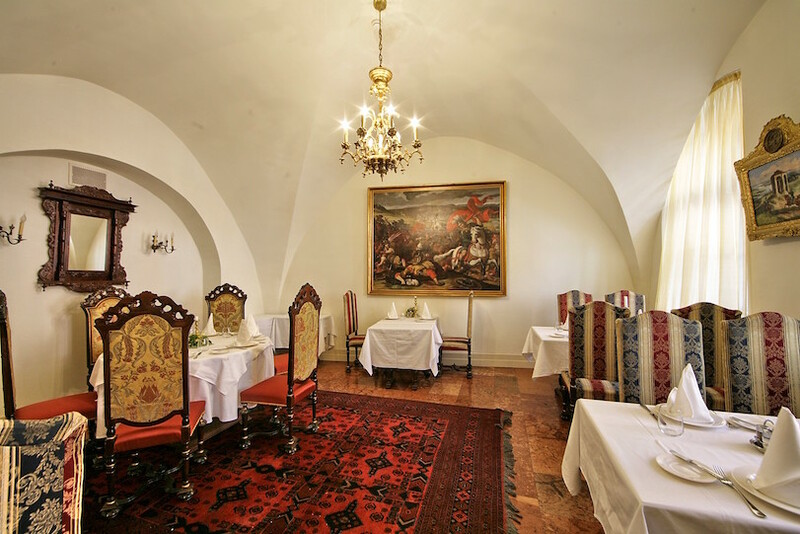 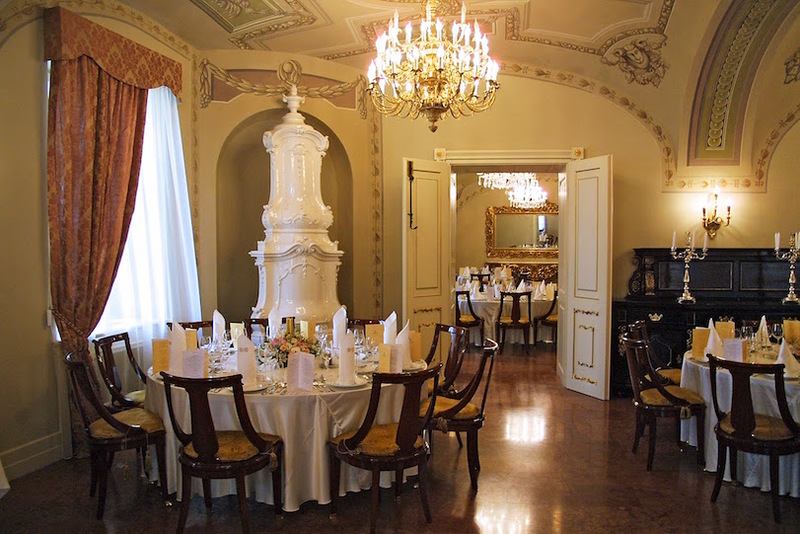 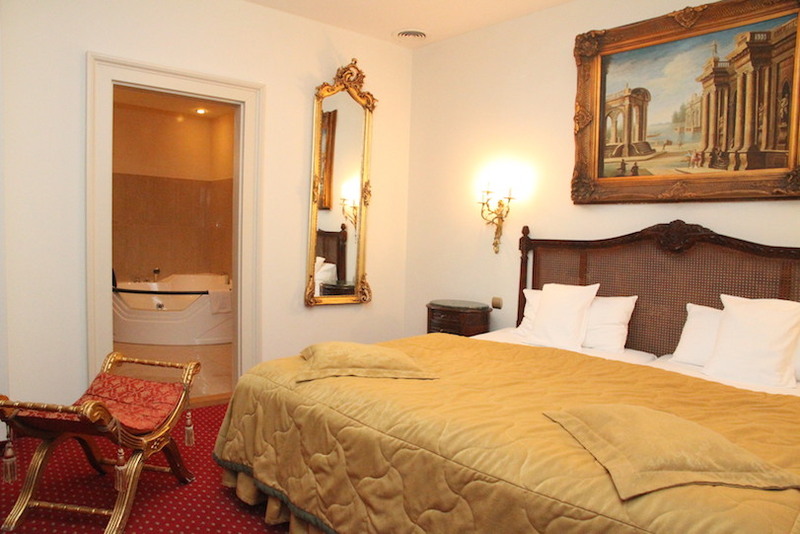 A 14th century building embodies the hotel, which in the 18th century functioned as an Inn and had been the most famous place for an entertainment life in the Buda Castle District. 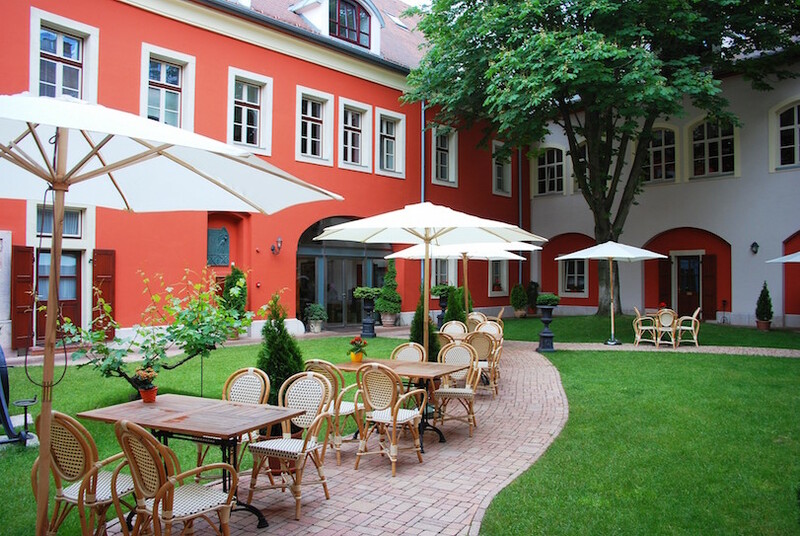 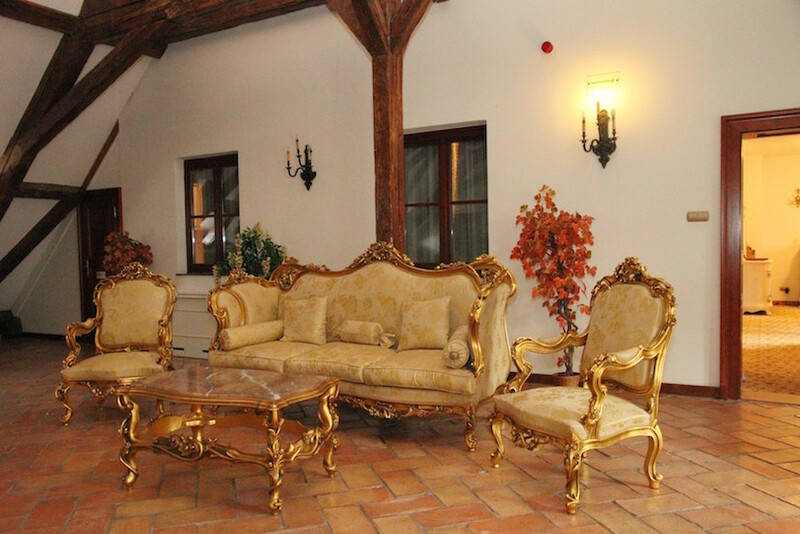 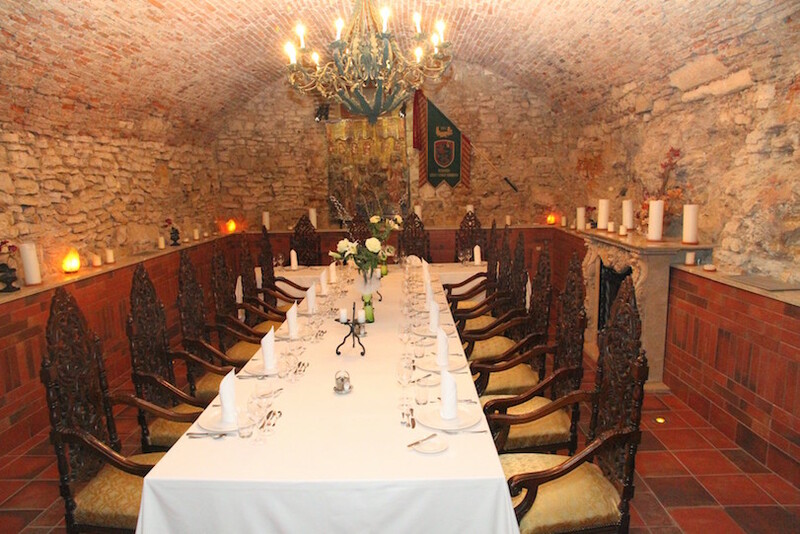 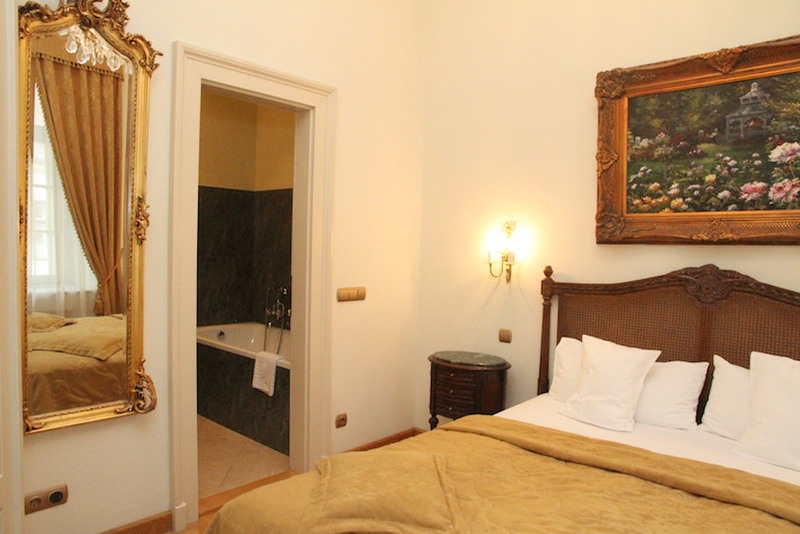 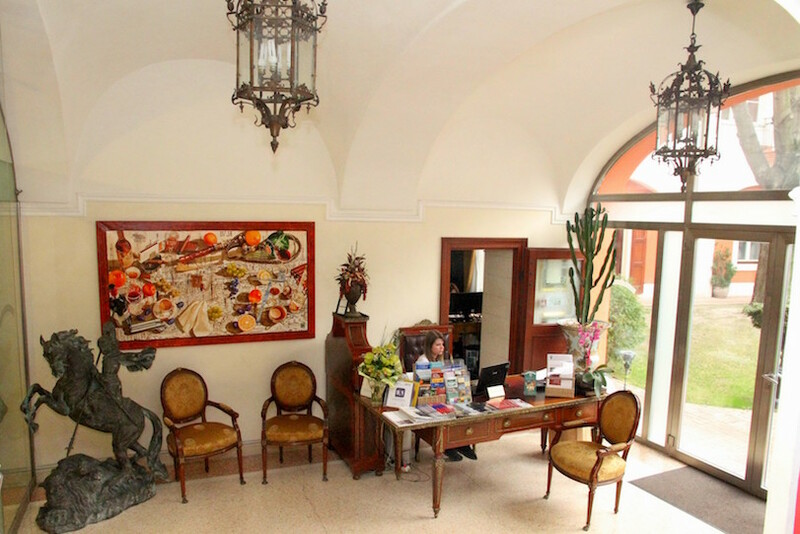 During the restoration and reconstruction of the historic building: 26 suites, a cozy courtyard, a restaurant and café, banquet halls and a medieval wine cellar have been constructed. 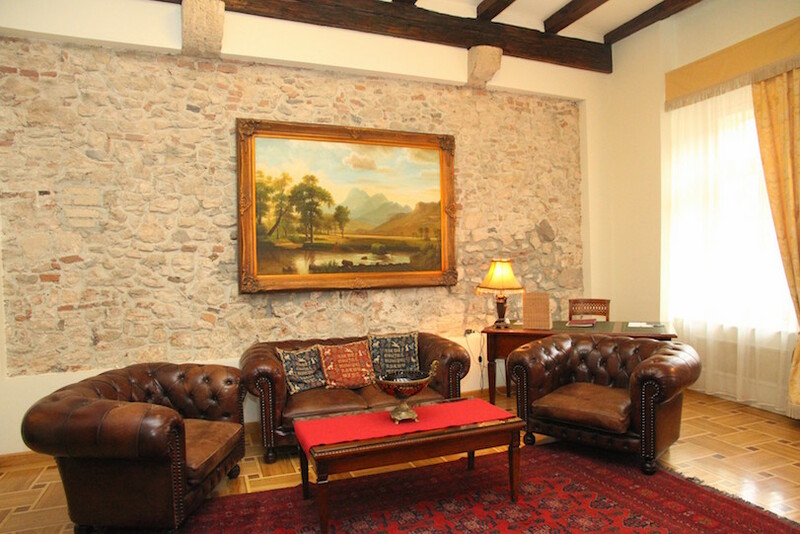 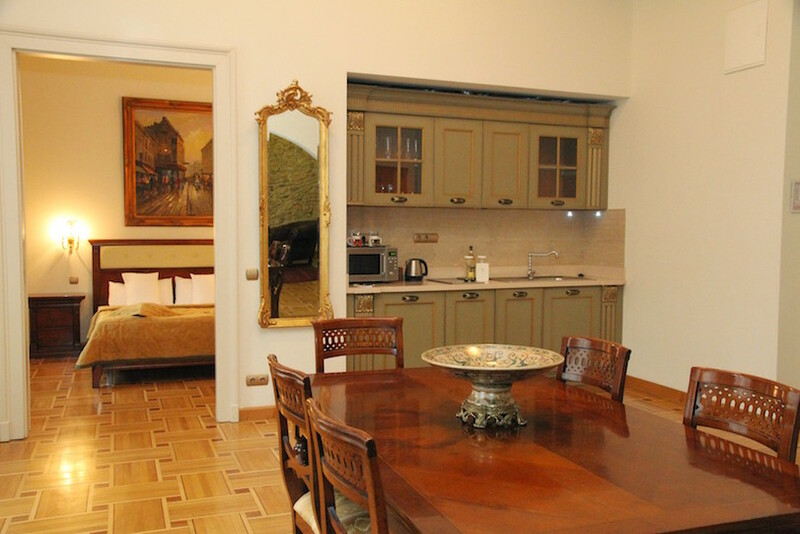 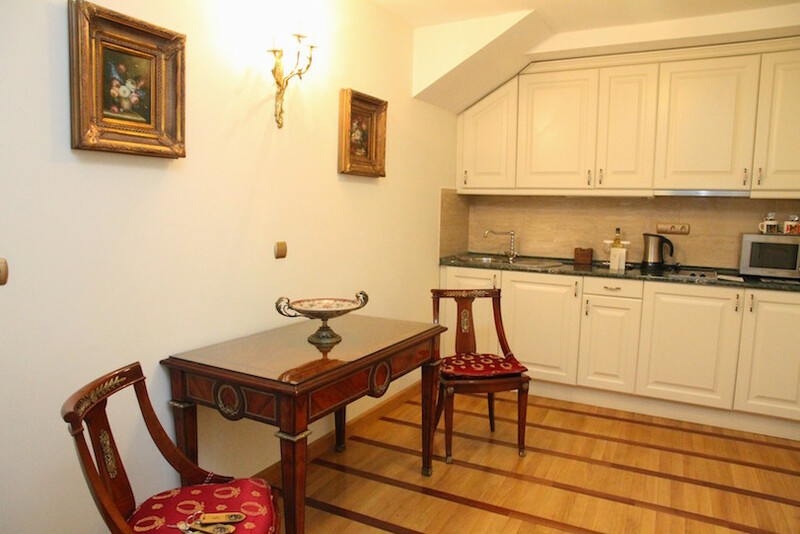 The stylish apartments in a 700-years-old building are equipped with period furniture, free interne access and modern amenities like flat-screen TVs and air conditioning. 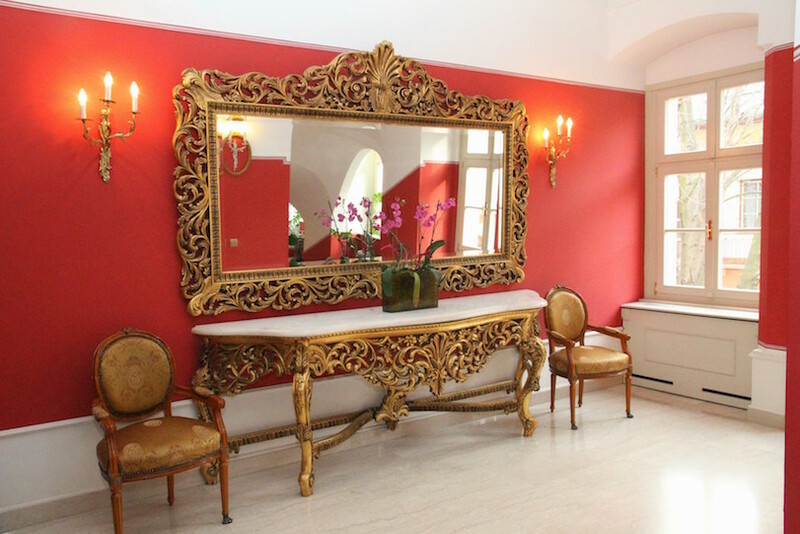 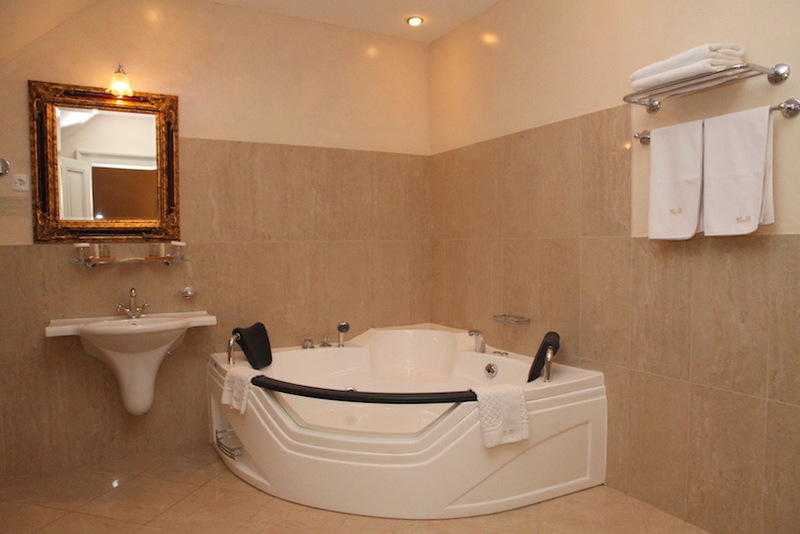 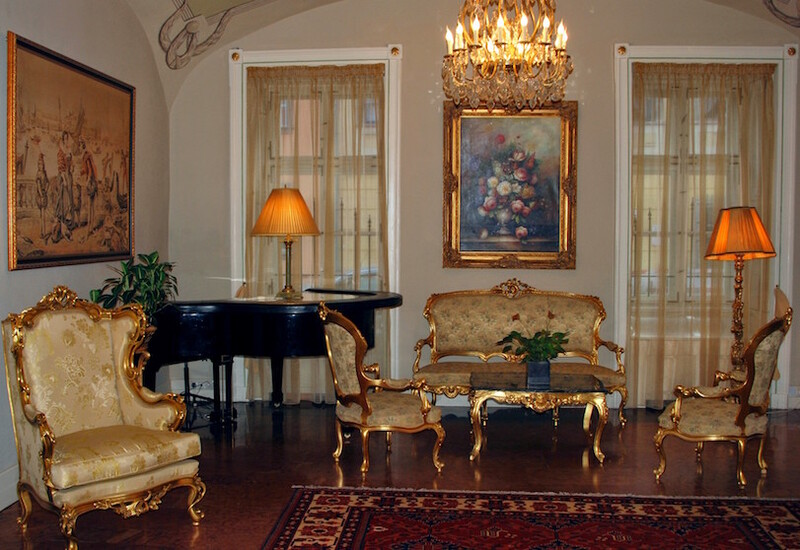 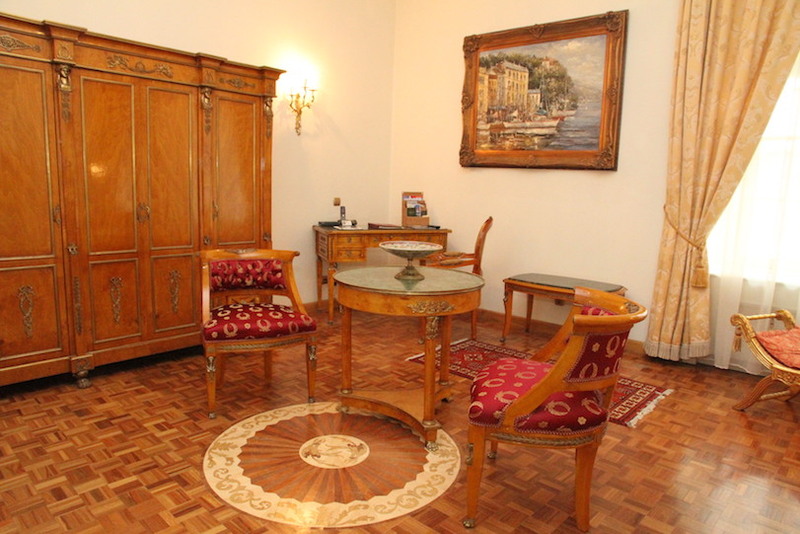 Each unit is furnished and decorated in a different unique style. 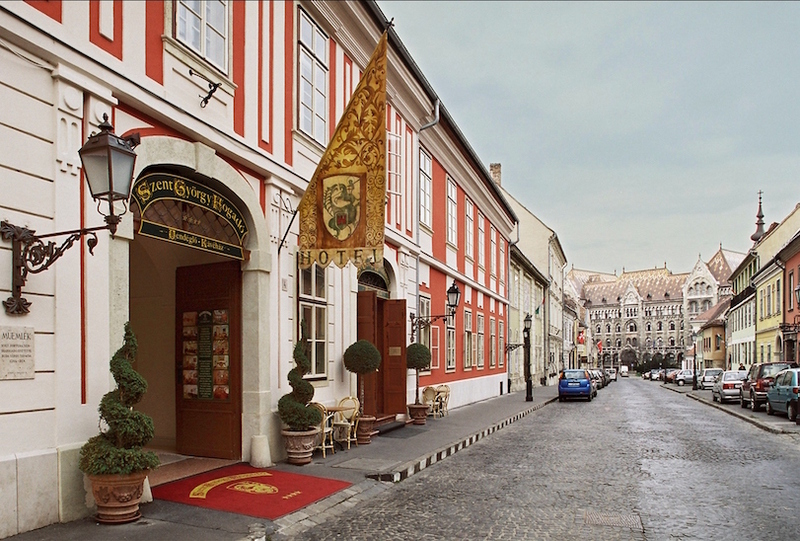 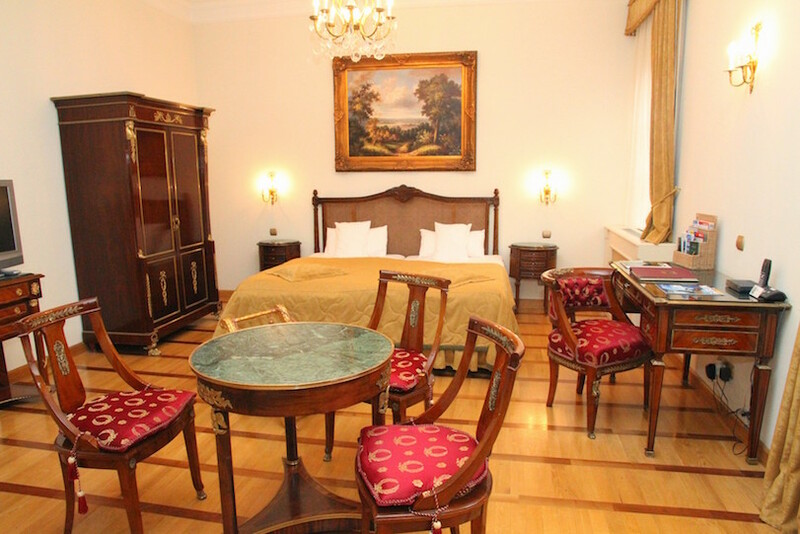 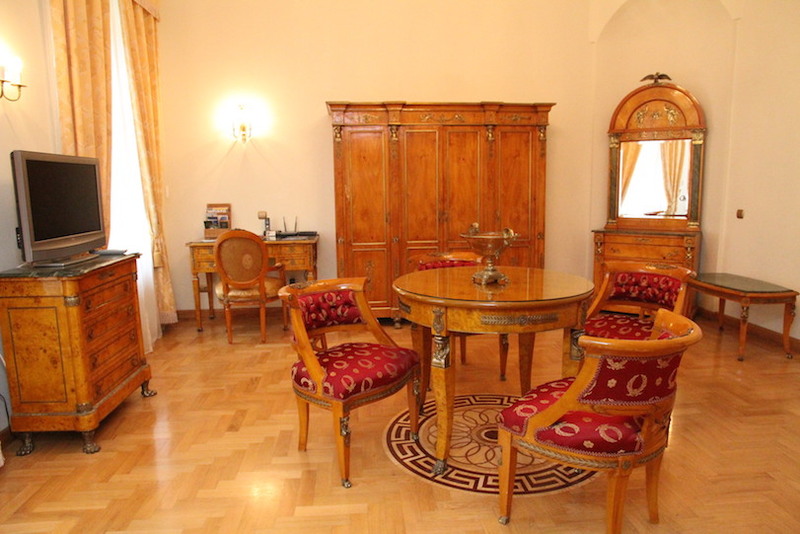 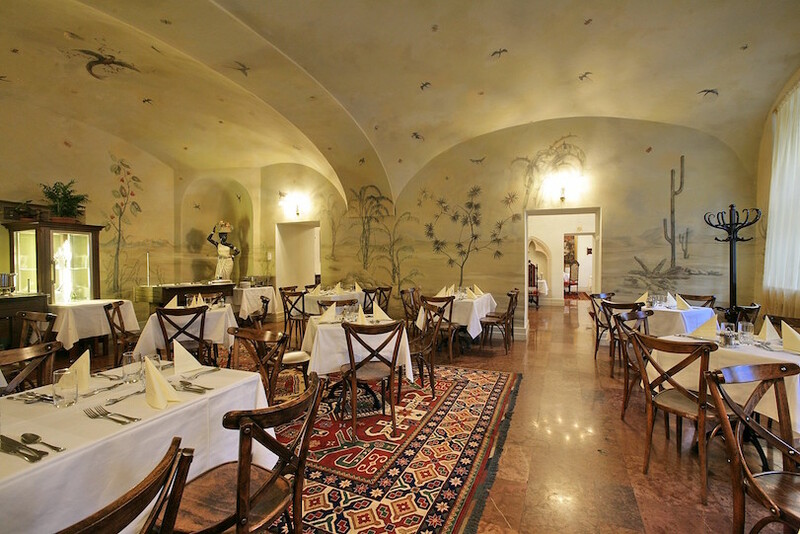 The 700-year old building and 200-year old hotel deservedly bears the title of the oldest hotel in Budapest.